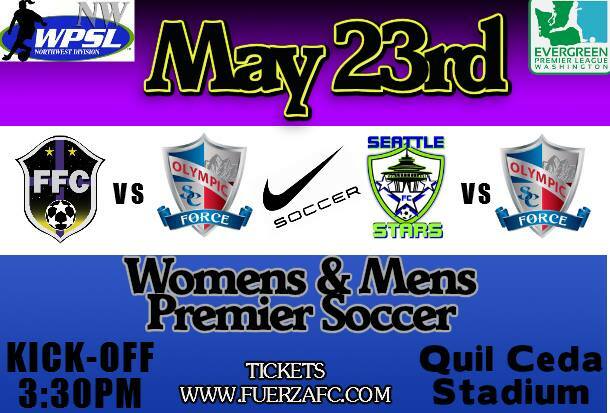 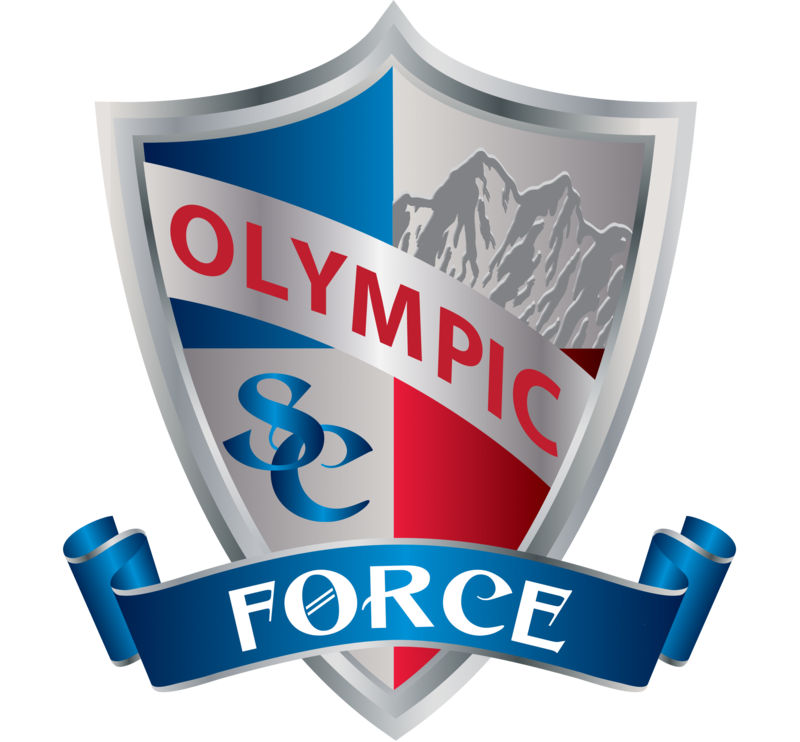 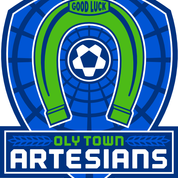 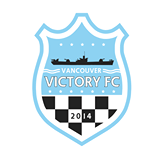 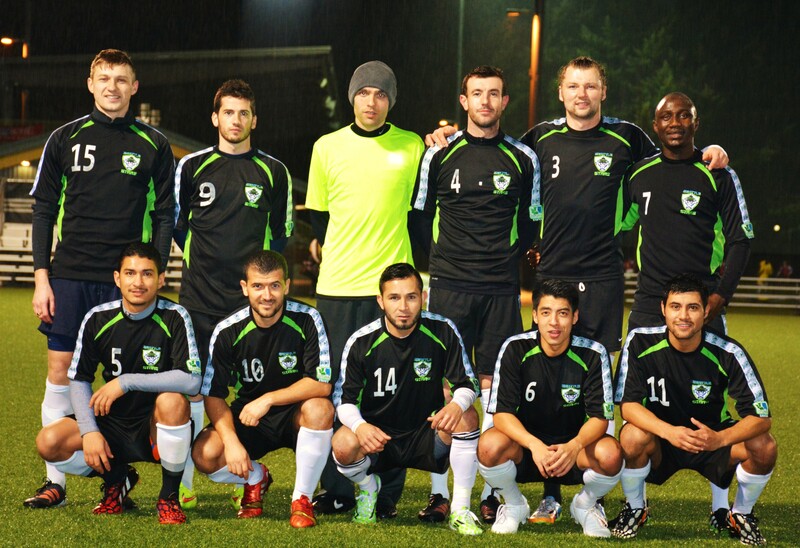 The Stars are back at the SPSL league and also looking forward for the 2015 upcoming EPLWA Season. 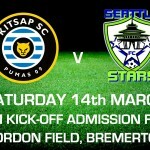 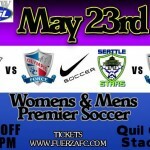 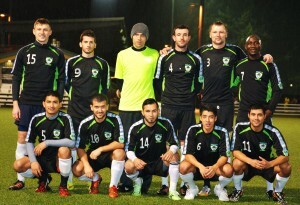 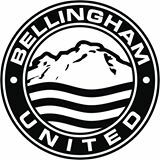 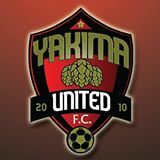 The Seattle Stars FC will visit the USL kitsap Pumas on March 14th on a friendly match as both teams prepare for their upcoming season, The Stars will play for League EPLWA (Evergreen Premier League of Washington) and the Kitsap Pumas for the USL Premier Development League. 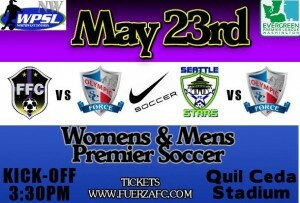 Kickoff time at 7pm.